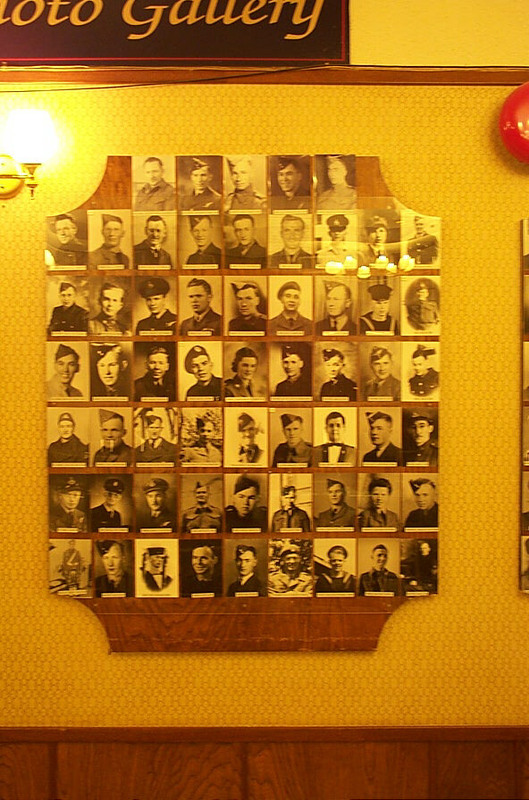 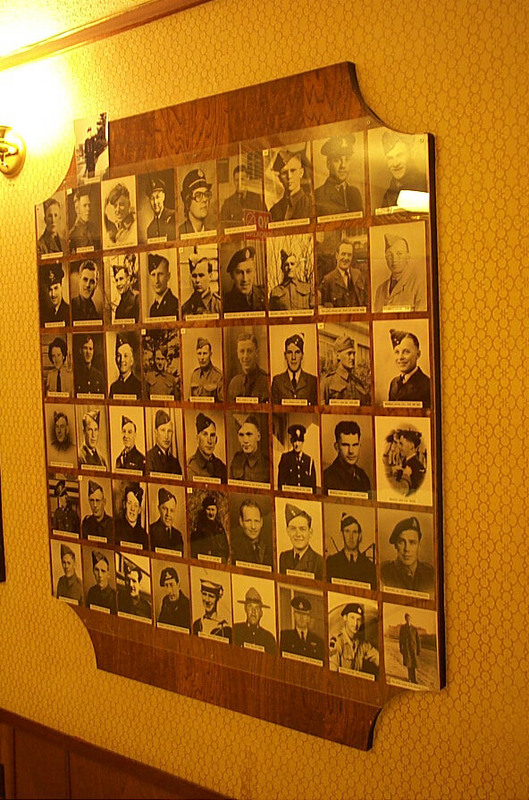 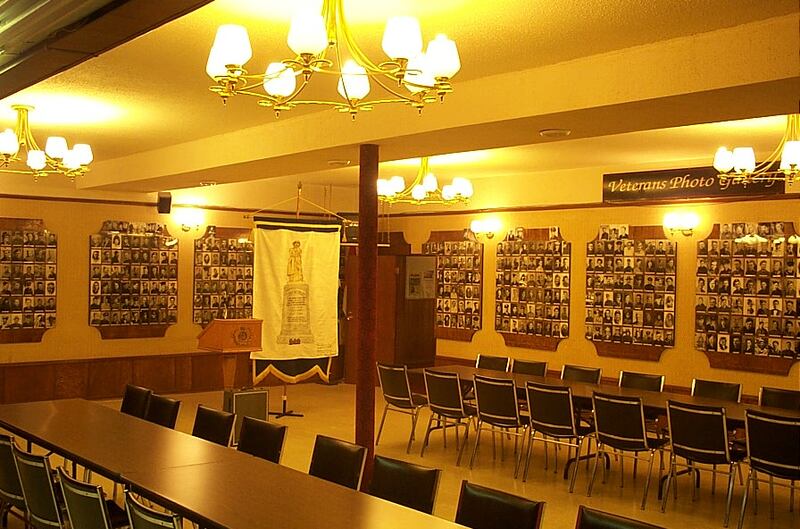 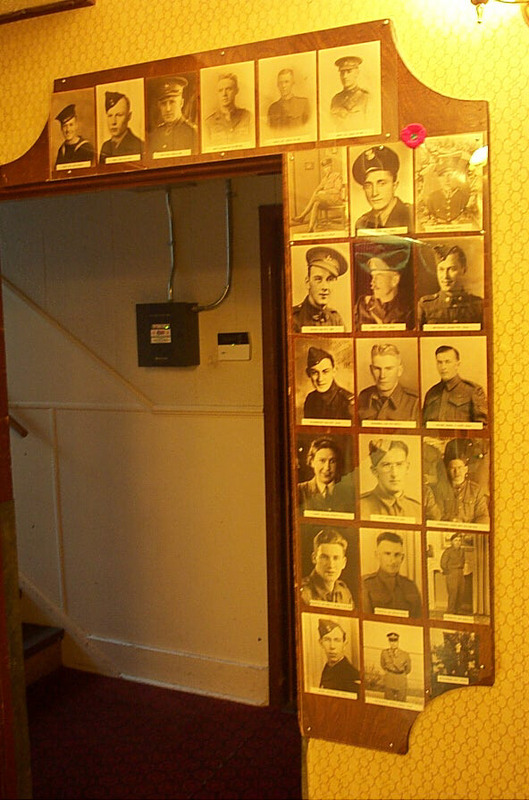 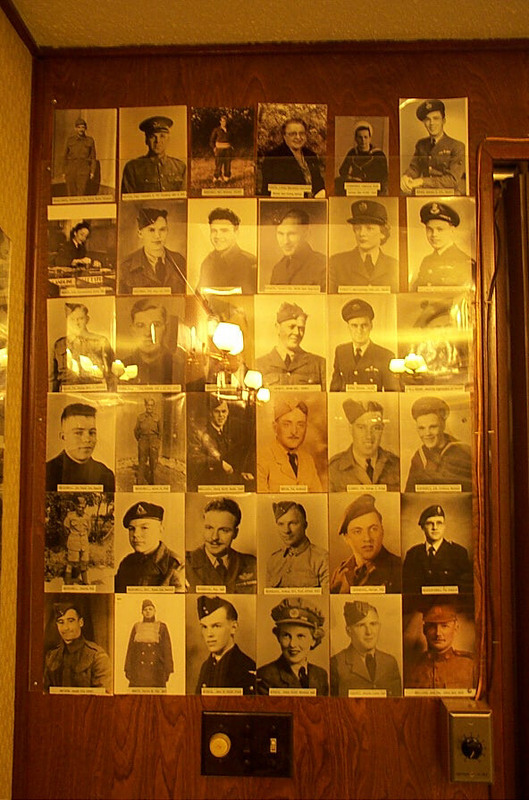 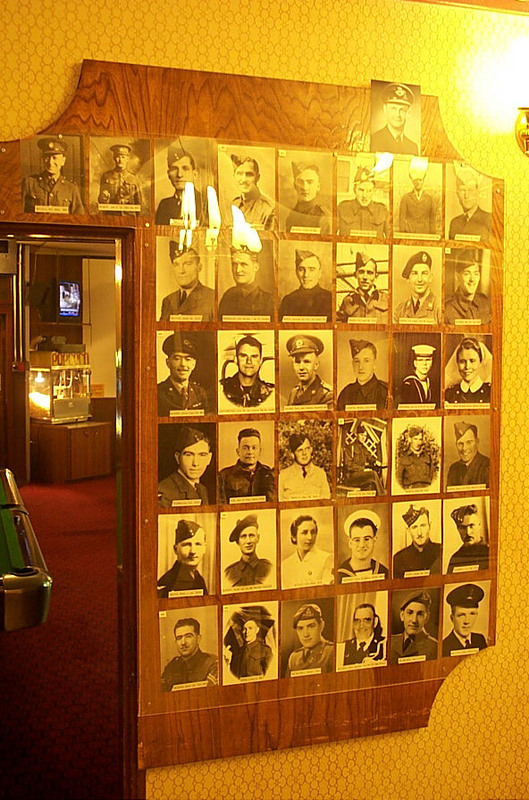 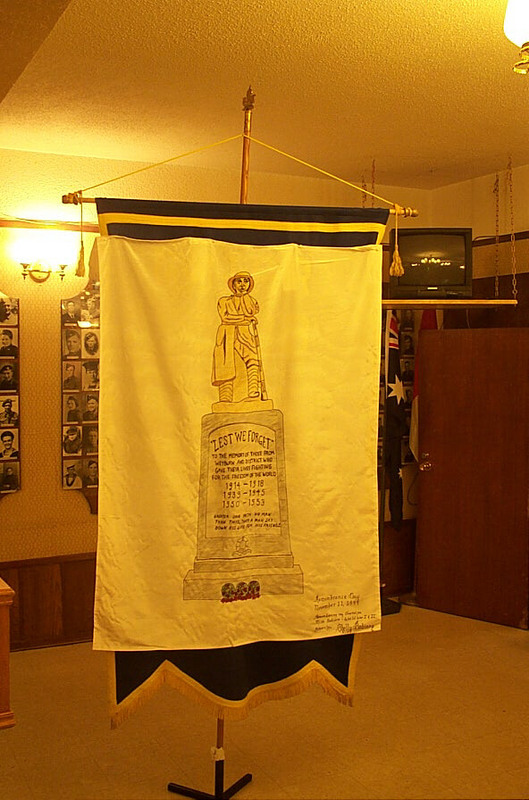 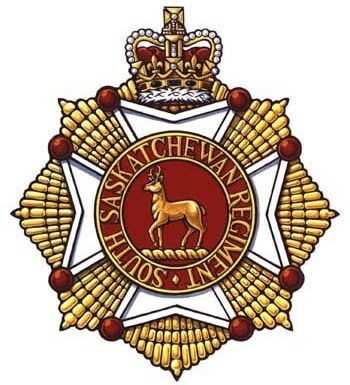 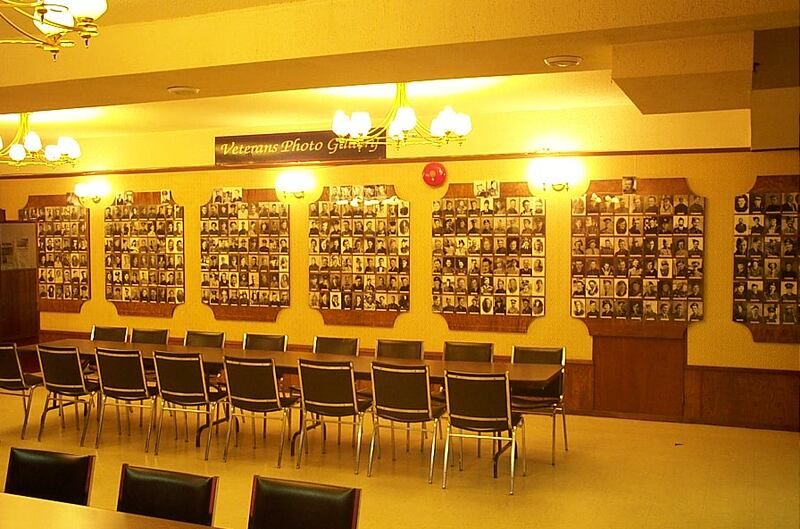 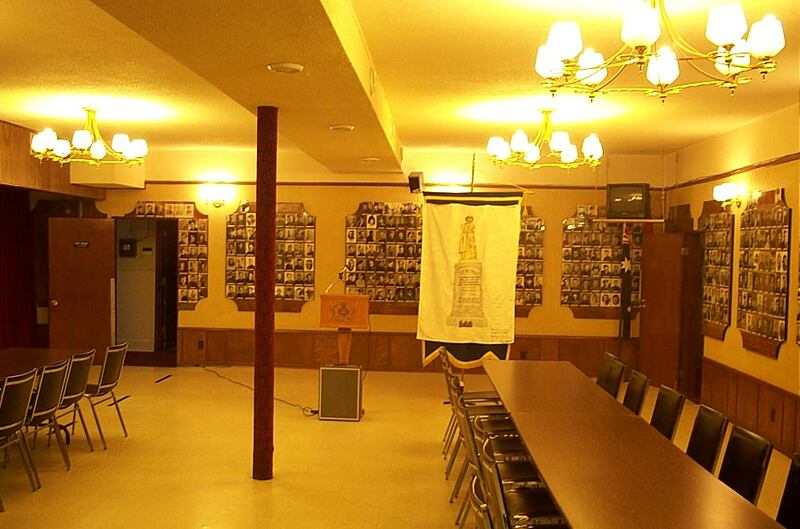 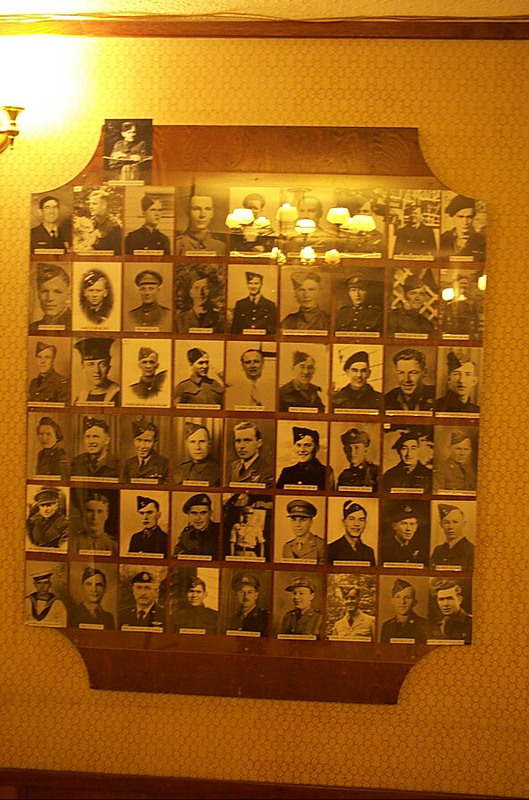 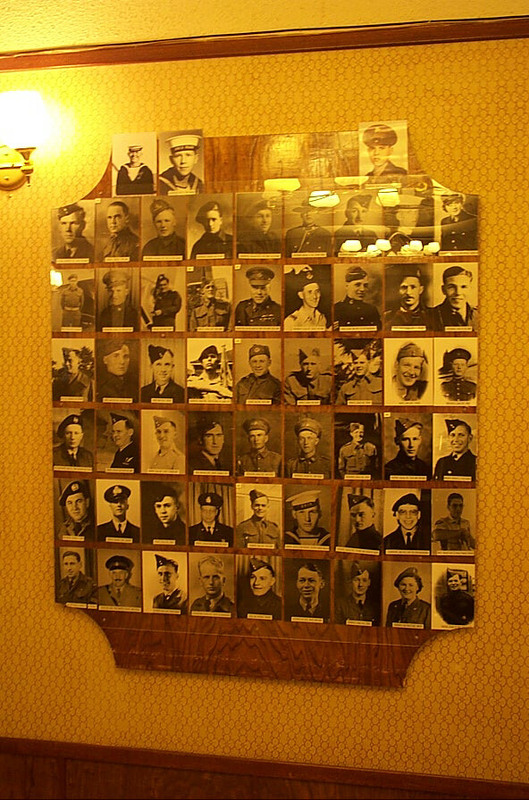 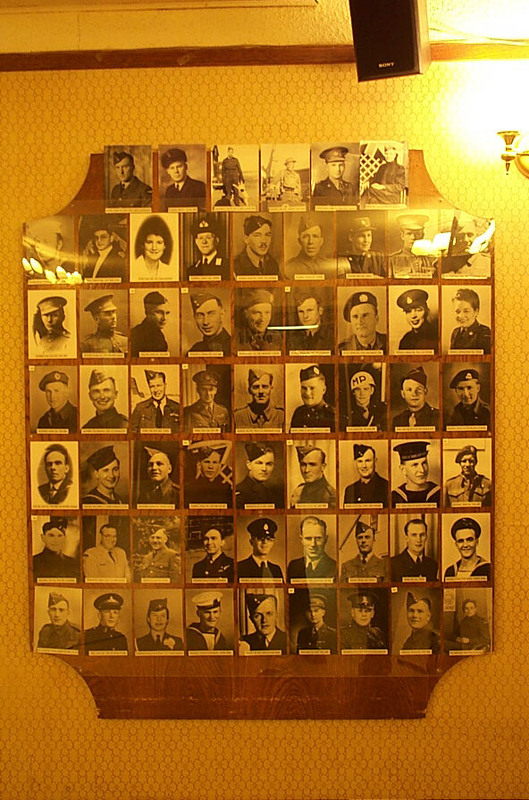 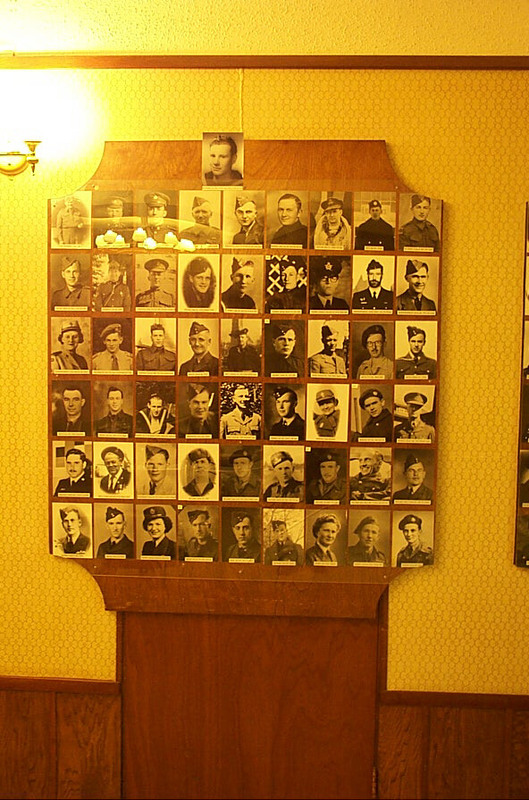 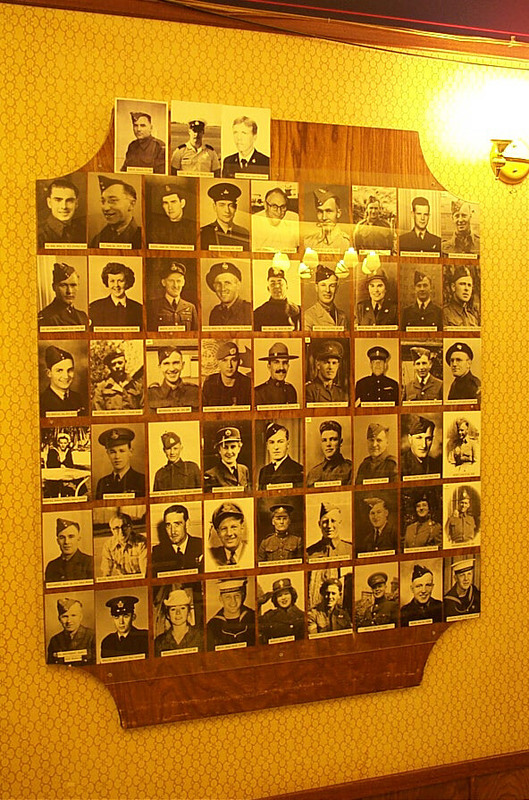 The following 678 images appear on the walls of the Weyburn Legion, and were scanned and provided to the SSR web site by the Legion. 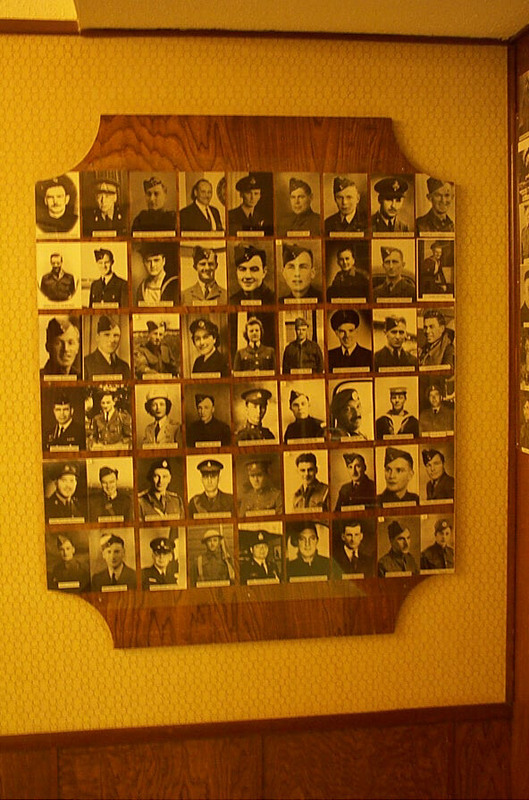 If you have additional images, content, information, or stories pertaining any of these soldiers, please do contact the webmaster. 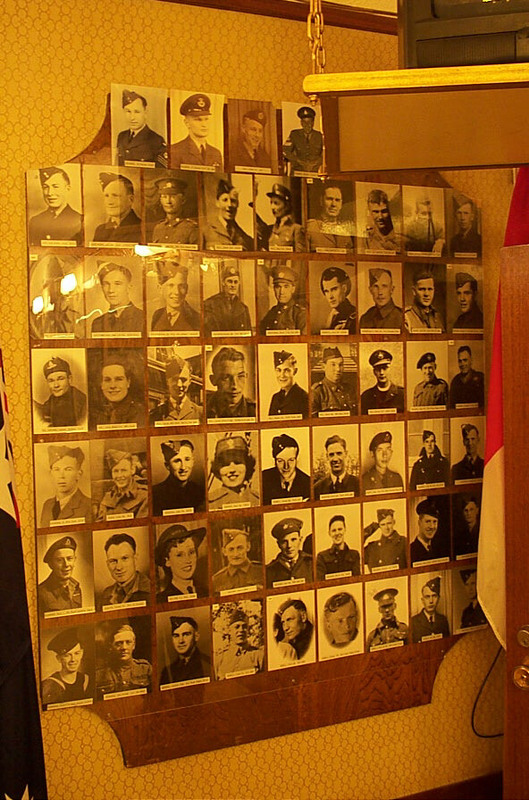 Let's bring the history of these soldiers to life!